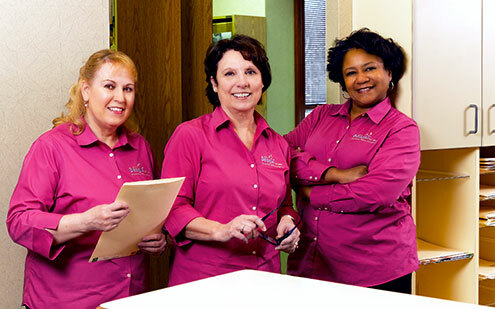 Our office staff is a team of highly trained professionals dedicated to educating patients and helping patients discern how best to achieve their ideal periodontal and dental implant health within a warm and friendly atmosphere.  Unlike in “big box” practices, Dr. Beagle and Dr. Black are the only doctors, offering each patient the personal care and the individual attention he or she deserves. 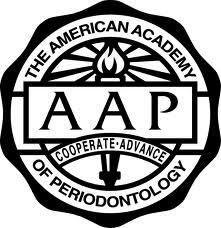 We make every effort to answer all of your questions, to deliver the highest quality periodontic care, and to assist you in feeling as comfortable as possible throughout the process. 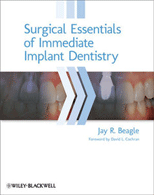 We believe that a well-educated, highly-trained, caring and compassionate team delivers the highest quality periodontal and dental implant care. Our hiring practices reflect this belief, as do our organizational culture and our emphasis on offering our employees continued opportunities for growth and development. The longevity of our team members’ employment with the practice also speak to this priority. Our employees have decades of experience and expertise specific to the periodontal and dental implant needs of our patient population. 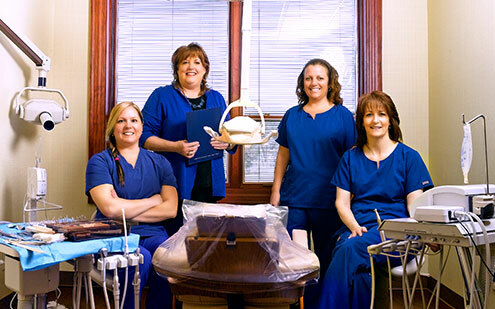 We are proud of our team, and pleased to offer such a competent staff for our patients’ care.